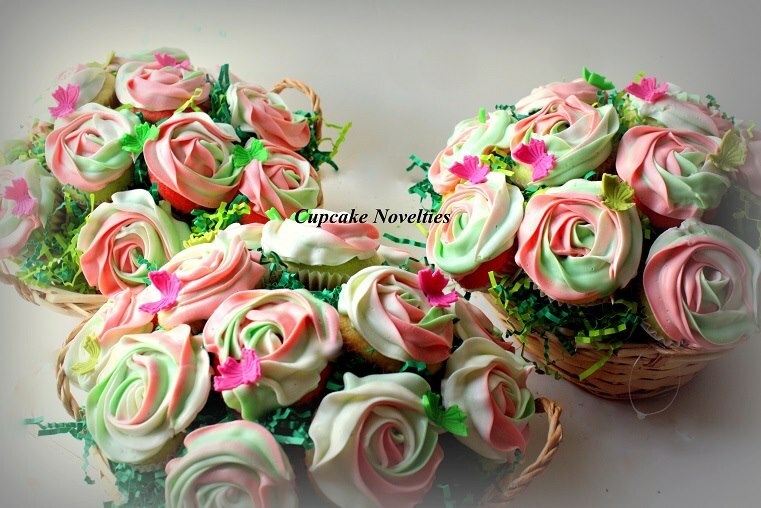 Pink &amp; Green Apple Blossom Cupcakes! Pink & Green Apple Blossom Cupcakes! Cupcake Bouquets in Pink & Green for the annual Apple Blossom Festival!